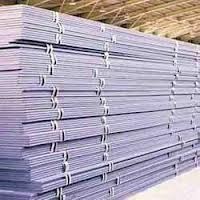 Type Stainless Steel PlatesStandardGB ASTM AISI JIS DIN BS etcMaterial201.202.304.304L. 316.316L. 310.310S. 321.904.904L. 1Cr13, 0Cr18Ni9FinishNi. 1 2B BA Mirror polishing, 2D, NO. 4.8K etcThickness0.3-3mm Being to cold rolled, 3-up belong to hot rolledWidth500mm-2000mmLength Up to 6000mm or as the customer’ s requirement. ASTMASME SA 358 CL 1 & CL 3 GR 304, 304L, 304H, 309S, 309H, 310, 310S, 310H, 316, 316H, 321, 321H and 347.
construction field, building industry, petroleum & chemical industries, machinery, hardware fields, and so on. 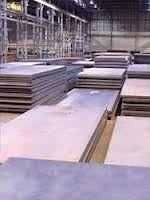 SUS 310 stainless steel Plates. 7. Manufacturing process of material:hot rolled or cold rolled. Looking for Stainless Steel 310 Plates ?